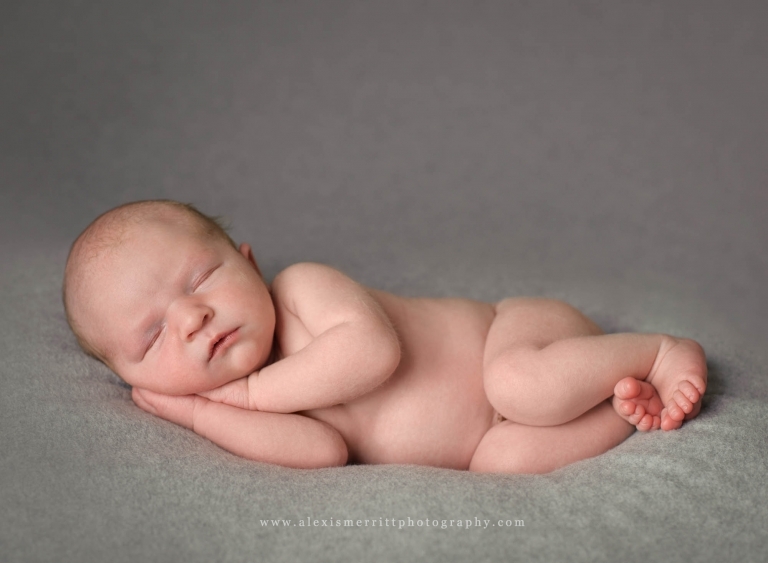 Ben was 7 days new when he came to see me for his newborn session. Being the son of some great friends, I was especially excited to take his portraits! We had a blast at their maternity session, so of course we had a great time for this session! 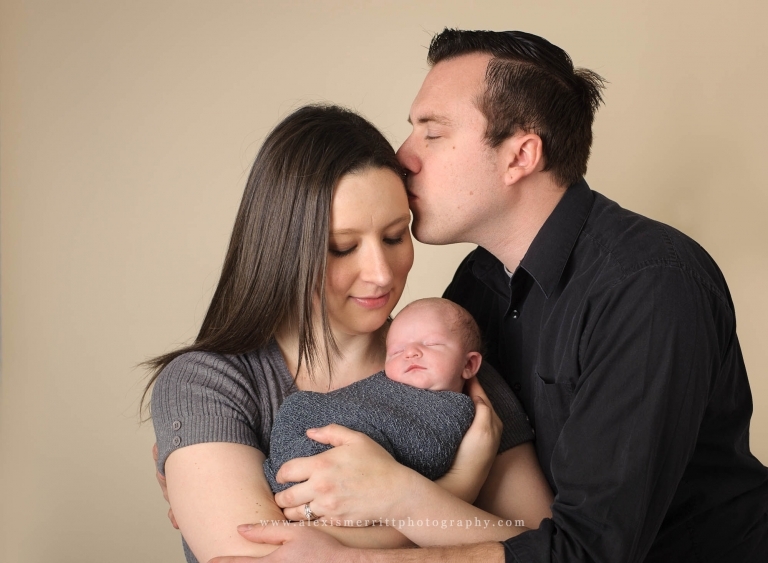 Ben slept like a champ for his posed portraits, and his Mom and Dad got in front of the camera for some parent portraits, as well! 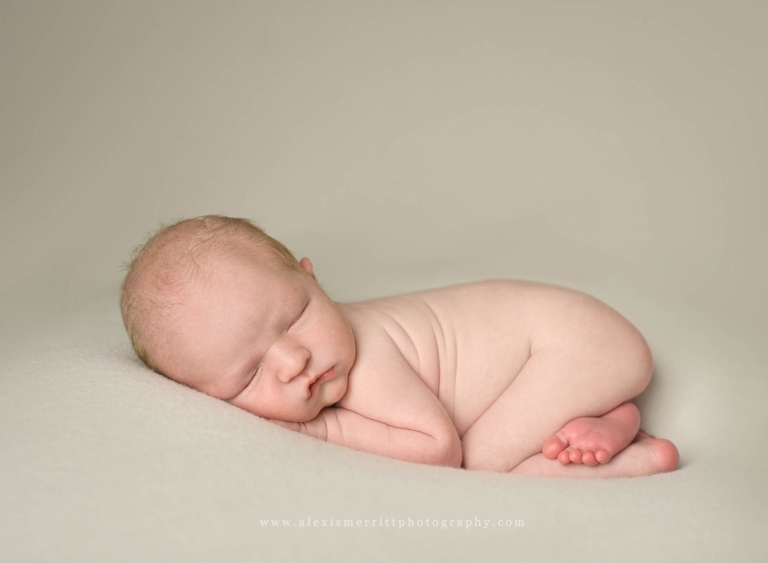 I love photographing babies in my Bothell studio. 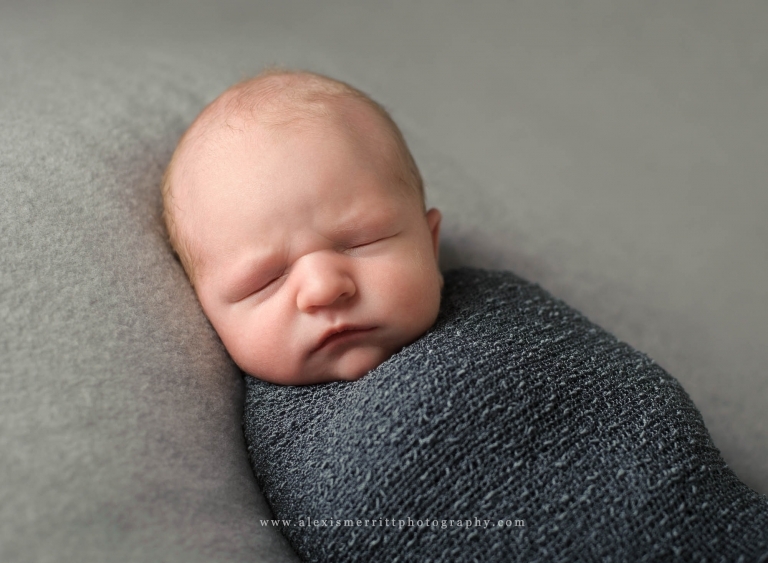 I’d love to chat with you about setting up your newborn session! I take on limited sessions each month, so CONTACT ME today to reserve your spot!